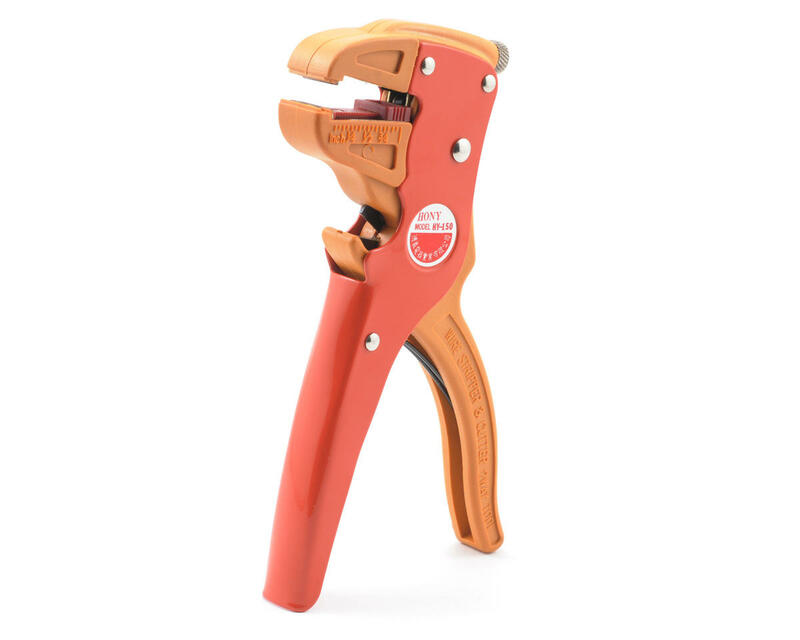 These are 2-Way automatic wire cutters and strippers from ProTek R/C. 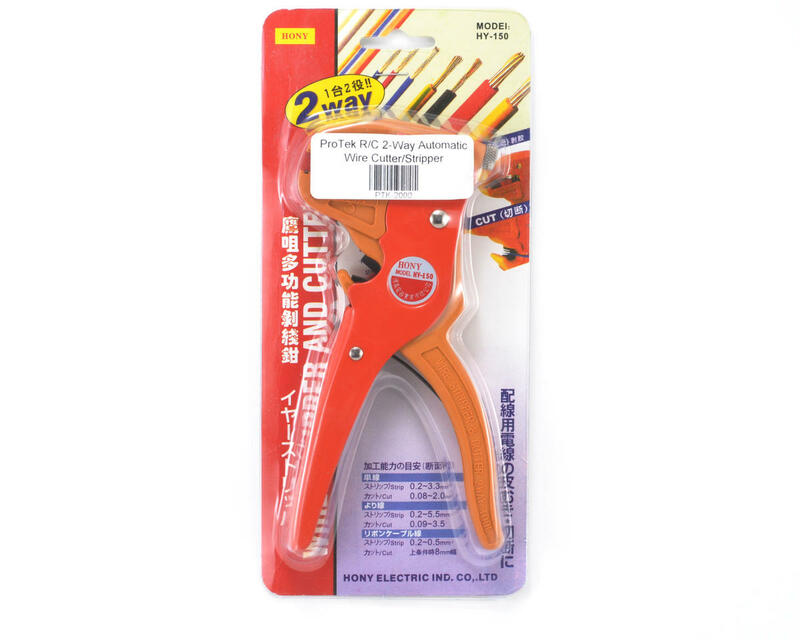 For stripping wire, these types of cutters are perfect as they will strip just about most size of wire almost automatically. Just put the wire in the end and pull trigger!